Design: Stielsauger. 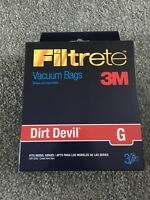 Manufacturer: DIRT DEVIL. Connected load: 18 volts. Dust container: yes. Countries as:Israel! Technical specifications.